Exceptional condition and loving care! This single level one owner home in SW Bend will be a delight to its new owners! Fenced yard, pine trees and an extended length garage plus a few blocks to Brookswood Boulevard gets you quick access to The Old Mill, Parkway or 3rd Street commercial amenities! Park and elementary school just a few minutes away in this very nice and well maintained neighborhood! I was searching for a Property and found this listing (MLS #201902467). 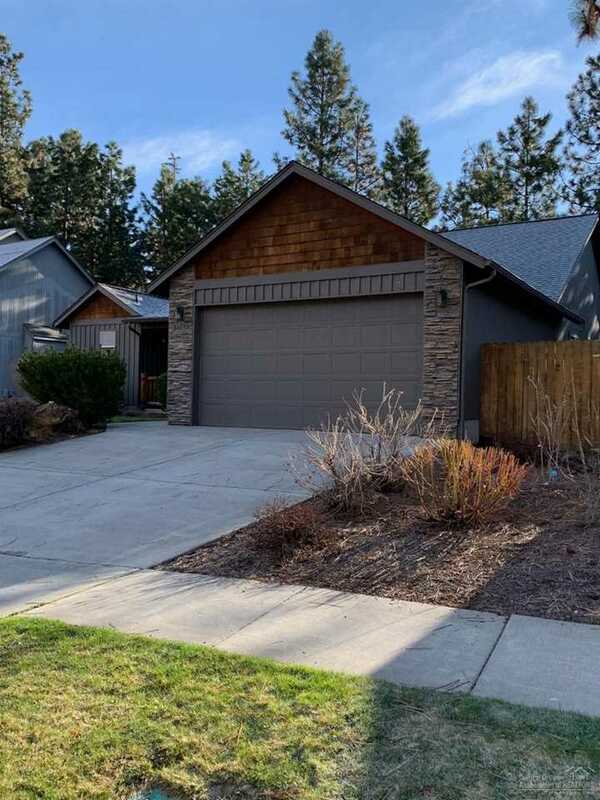 I would like to schedule a showing for 61280 Kristen Street Bend, OR 97702. Thank you! I was searching for a Property and found this listing (MLS #201902467). Please send me more information regarding 61280 Kristen Street Bend, OR 97702. Thank you!